My heart. 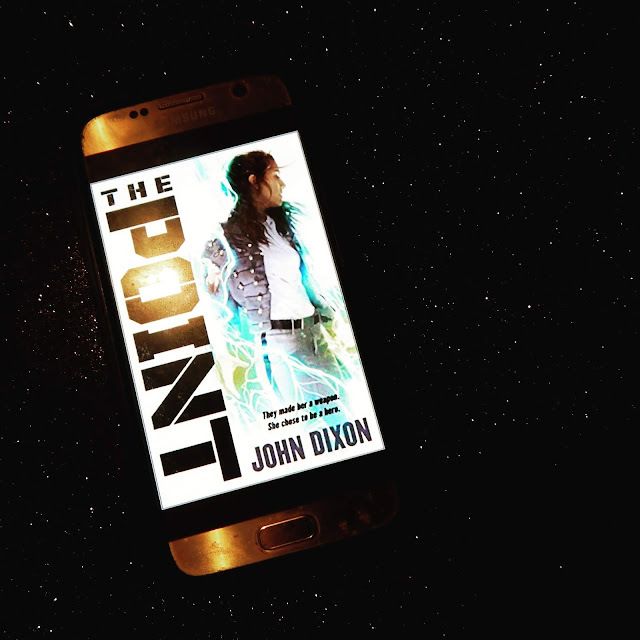 Pintip Dunn somehow created a science fiction romance that ripped my heart to shreds and only kind of put it back together again. It was amazing, y'all. Nothing short of that. Vela is a young woman that has given up 60 of her 90 years of life to become and Ageis. She eats real food so that the nutrients can be harvested from her and transferred into pill capsules to feed the other colonists. While they never get to taste real food, they get to live their full 90 years. Enter in the twist: if a colonist tastes food often enough, some will develop a dependency on real food and reject the capsule nutrients. 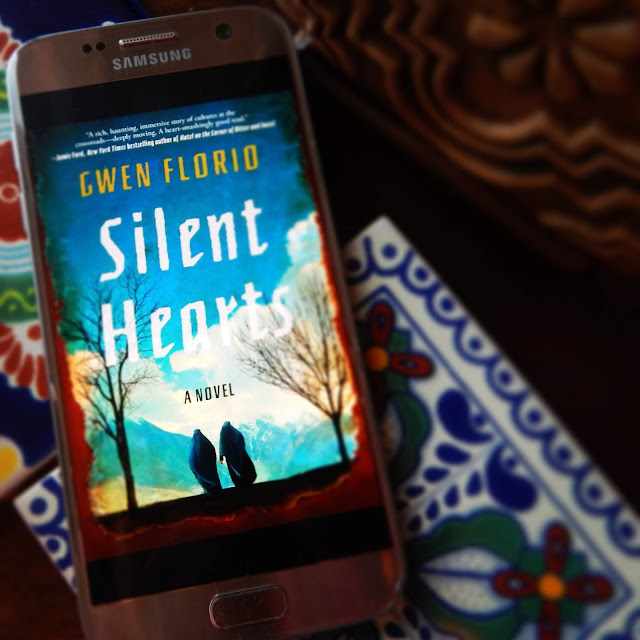 Vela's beautiful best friend is one such woman and the best friend's brother has captured Vela's heart from the time they were children. In this world, there is a food scarcity. Vela's father is the king--but also an Ageis, and the computer behind running scenarios takes note that the king needed to be kept alive past his 30 years as an Ageis to avoid the collapse of the colony. Enter the Fittest Challenge where every 5 years a revolving group of young men and then young women compete to be the one to die and give all their organs to the king. This was my only moment where suspension of belief didn't happen. Because while the sacrifice had to be physically and morally strong, there was no mention of, you know, how they freaking match the donor type to the king's type. But whatever. To avoid any spoilers, I will stop here. But know that Vela has to make an impossible choice when it comes to the Fittest Trials, and it is beautifully done. 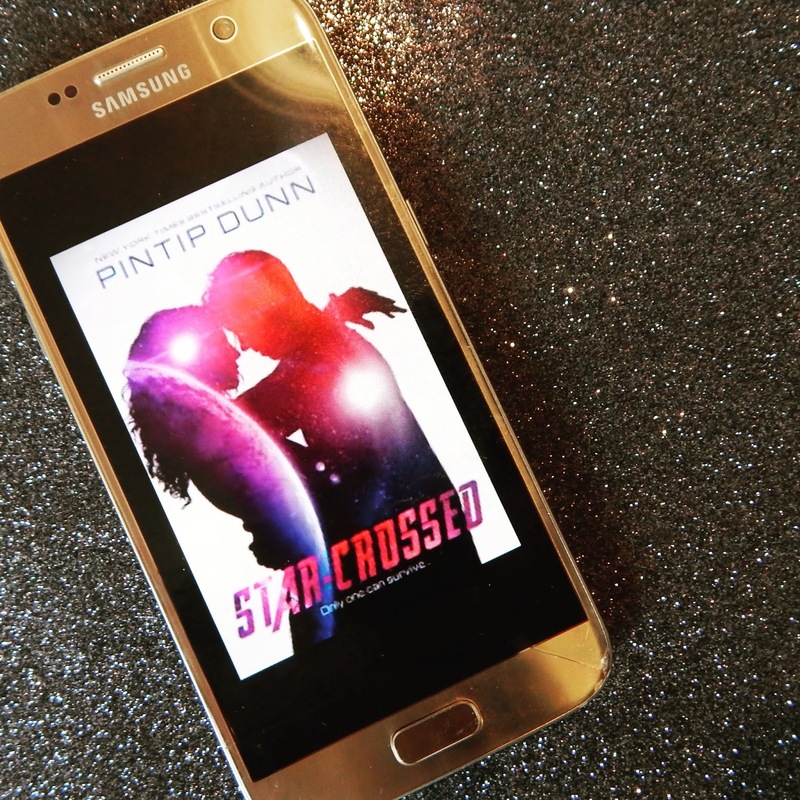 At its core, Star-Crossed isn't just about two young lovers--it's about all of the star-crossed, complicated loves a person can have. Friendship, family, and romantic. Read it. Read it now. You won't be disappointed. Thank you to NetGalley, Pintip Dunn, and Entangled Publishing LLC for this free ARC in exchange for an honest review. All opinions expressed herein are my own. Brilliant review. 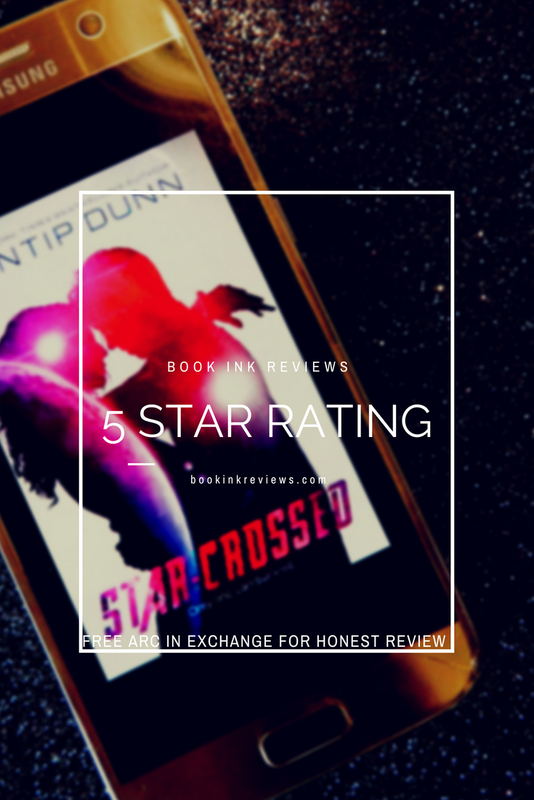 Glad you had a five star read. 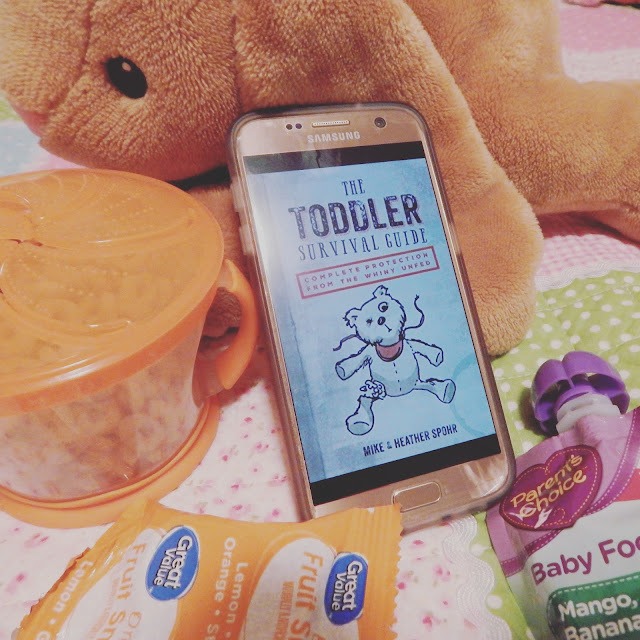 This one sounds different, not sure if its my kinda jam but I loved your review and yay to a 5-star read! Great review. Sounds like an interesting read. Such a unique premise! Thanks for your thoughts. I love sci-fi, this sounds great. I'm not a sci-fi lover so this wouldn't be for me. Great review though. I don't read many Sci Fi but this one seems good to try out. I might give it a go? You have made me fall for this book even before reading it.